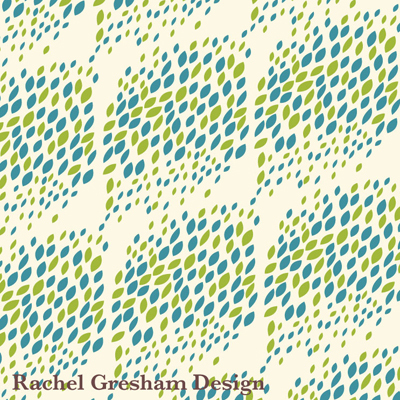 rachel gresham is a designer from nashville, tennessee. 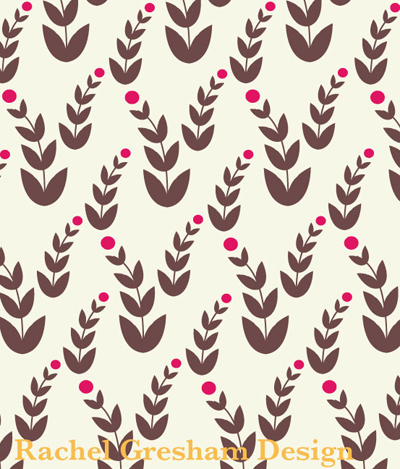 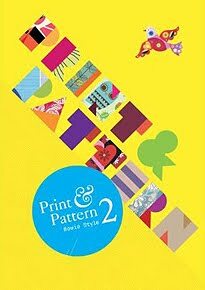 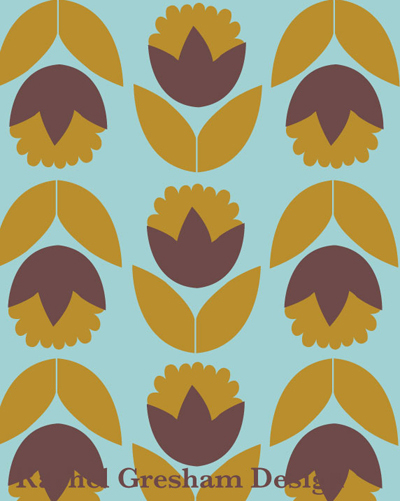 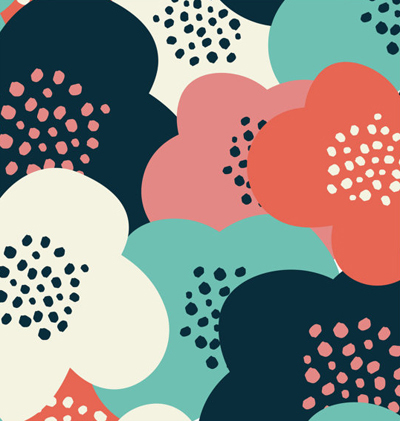 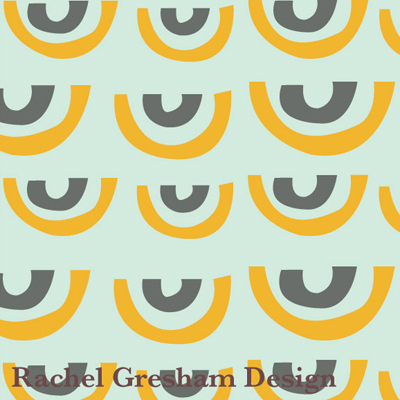 rachel's background is in painting but she shifted to pattern and illustration work in 2011, and has since been working on her surface pattern design portfolio. 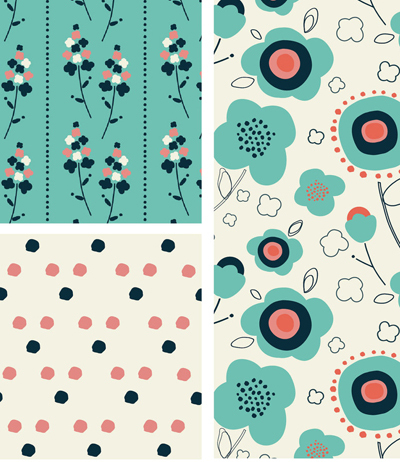 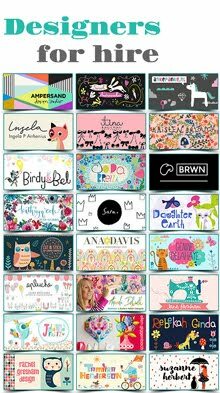 rachel's designs are created for use in stationery and fabric, and she is very interested in licensing her work in these areas. 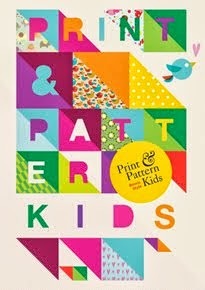 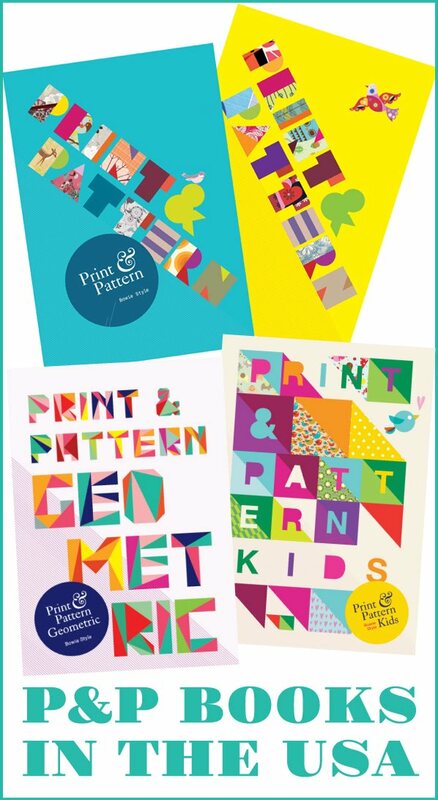 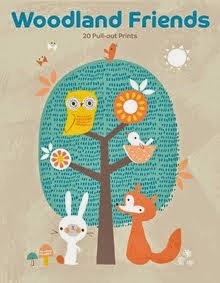 rachel will have a booth at surtex in new york for the first time this may. 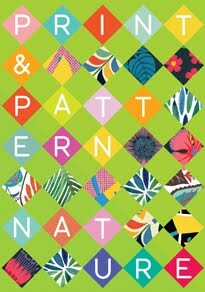 I love this work. 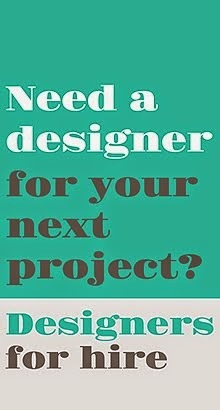 Stunning colours and graphics. 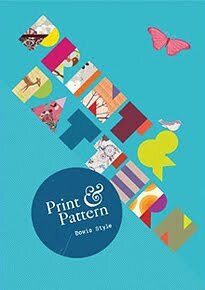 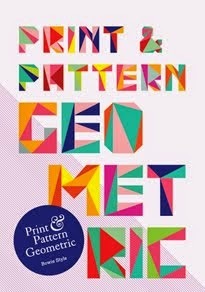 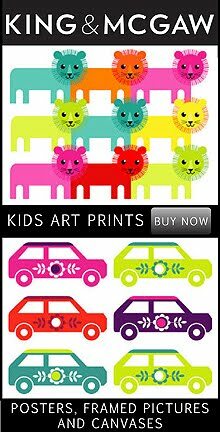 I really like the first print, it's such a good party print. 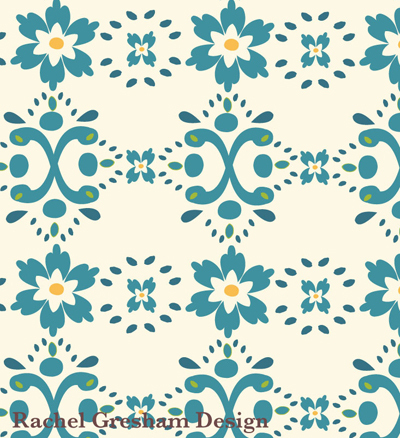 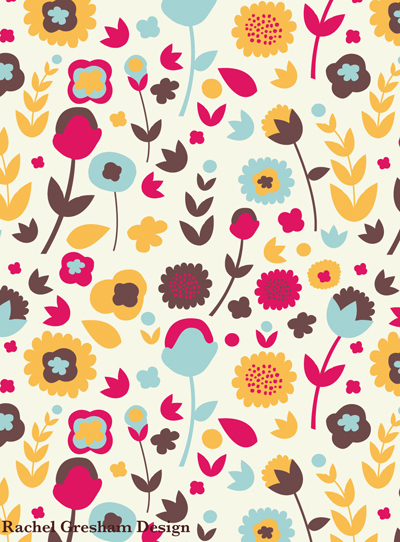 I love these patterns and colors!